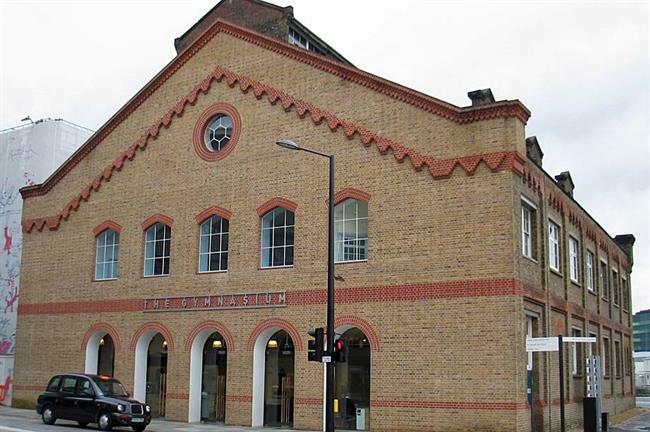 The historic German Gymnasium at King's Cross in London has been converted into a restaurant with an array of event spaces and outdoor terraces. The Pitch: D&D London's latest restaurant, slated to open this spring, is housed in a 930sqm building originally constructed in 1865 for the German Gymnastics Society. Space to hire: Outdoor terraces with al fresco dining will seat 70, while the ground floor will cater for 250 for receptions or 120 seated. The first floor has room for 300 standing or 200 seated. A private area will host 50 standing or 36 seated. Don't Miss: The sense of space - the floor-to-ceiling height is 17 metres.